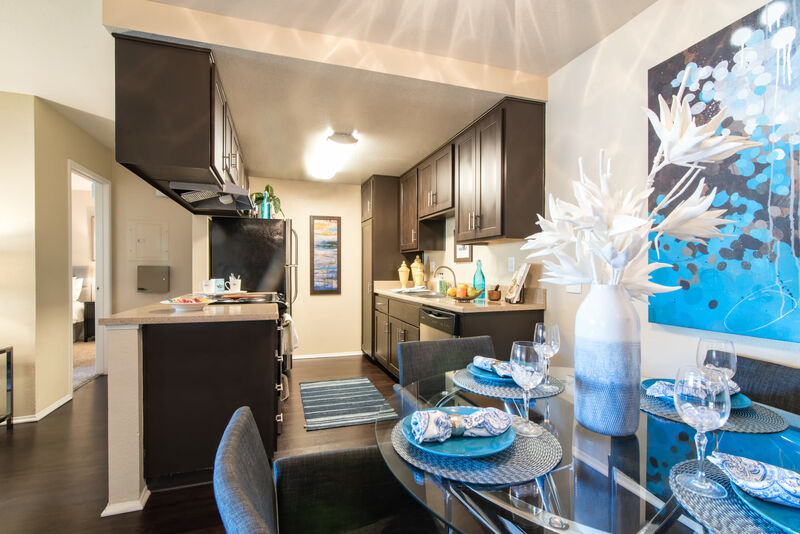 At Terra Nova Villas, we strive to create living spaces where you feel at home. 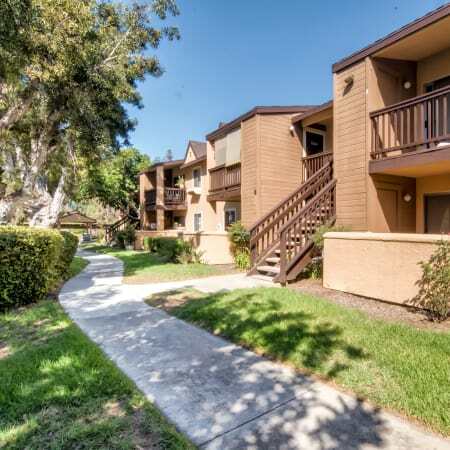 That’s why each of our one and two bedroom Chula Vista, CA, apartments for rent, feature generous square footage and open floor plans. To complement the ample space, your new apartment offers sleek hardwood-style floors and select homes offer high, vaulted ceilings. 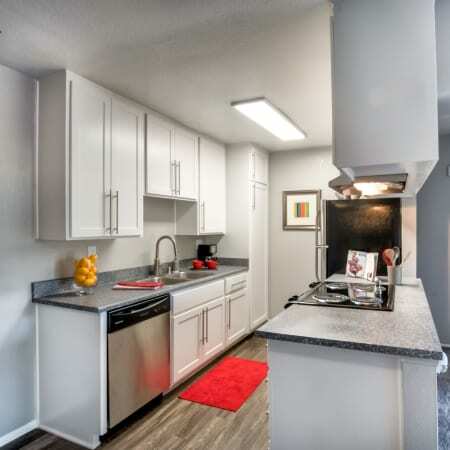 In your fully equipped gourmet kitchen you can create fresh and tasty meals with the aid of your modern stainless-steel appliances and ample counter space. Plus cleanup is a snap with your convenient in-home dishwasher. 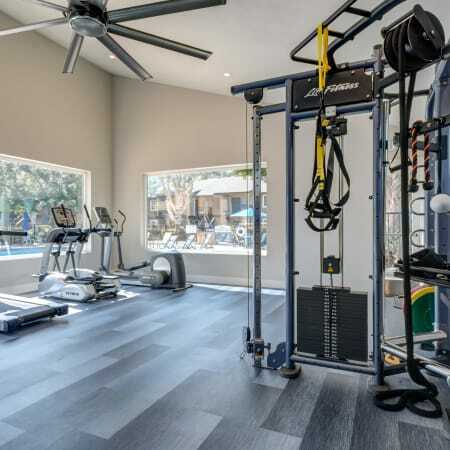 If you’re looking for luxury living in a pet-friendly community, look no further than Terra Nova Villas Apartments. We welcome your pets. 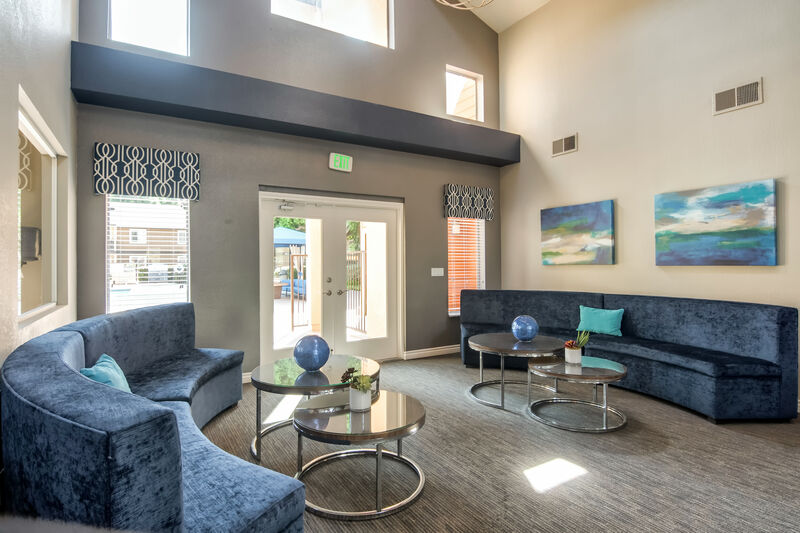 For questions about our pet policy or to schedule your personal tour of our Chula Vista apartments for rent, contact a member of our leasing team today. 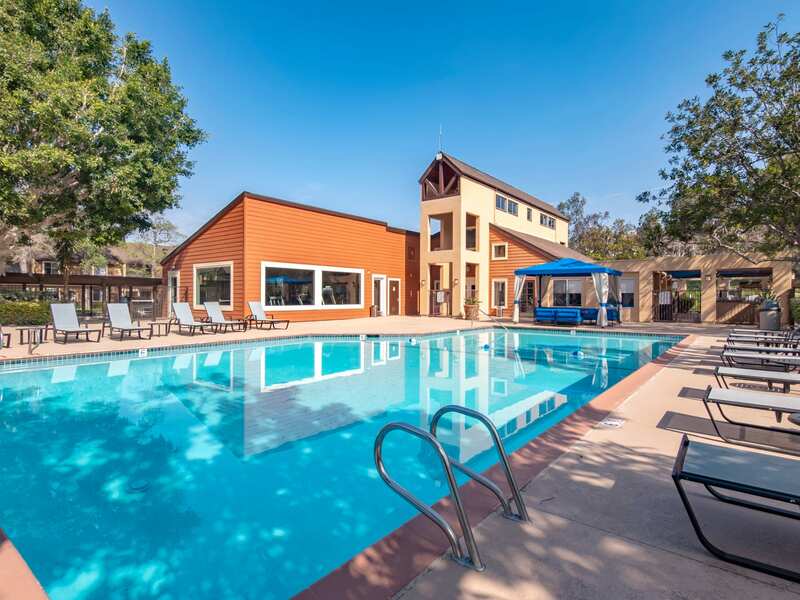 Ideally situated just 10 miles from San Diego, Terra Nova Villas are designed with you in mind. 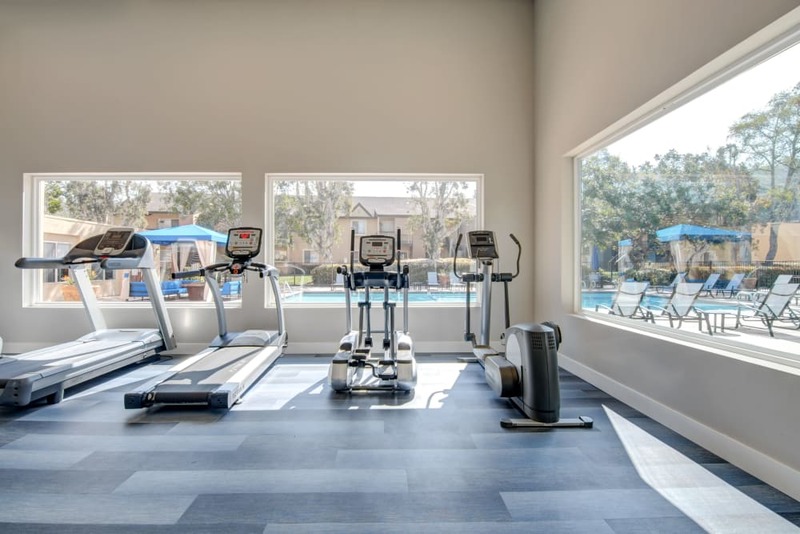 Inspired by the area’s top resorts, our community hosts a range of high-end amenities. Make the most of your California summer at our sparkling outdoor swimming pool and spa. 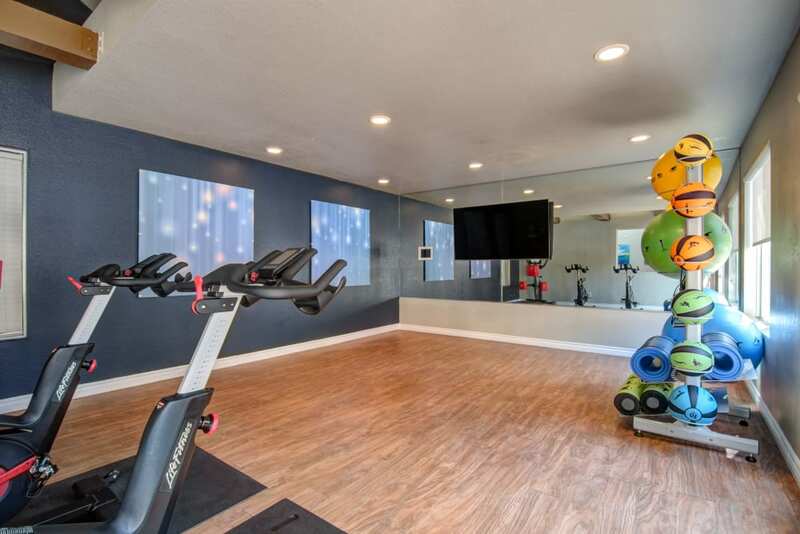 If you like to hit the weights, check out our state-of-the-art fitness center. 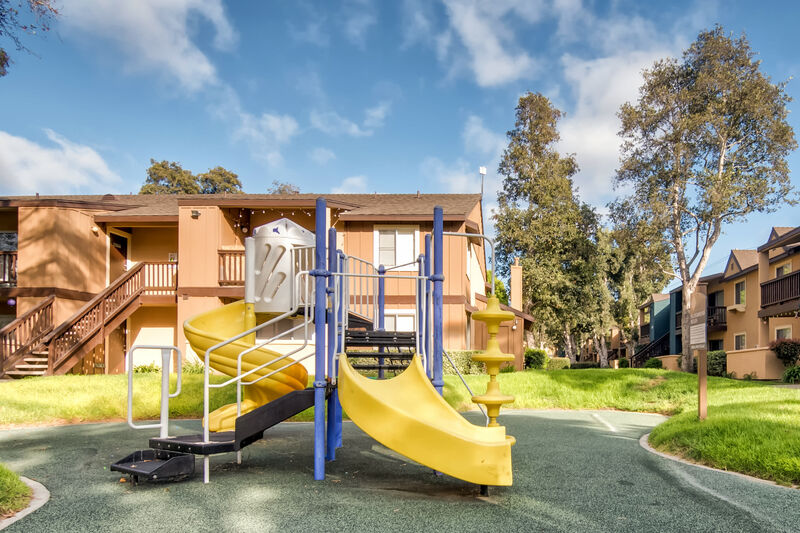 As a pet-friendly community, we even have opportunities for your pup to stretch her legs. 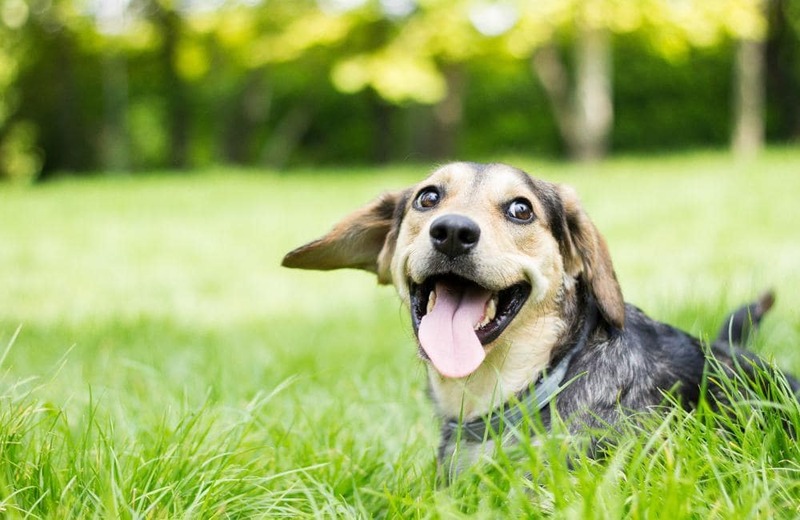 Stop by the on-site dog park for a friendly game of fetch every night of the week. For everything you need to know about our community, including the latest information and upcoming events, follow us on social media! We’ll keep you up to date with the community news. 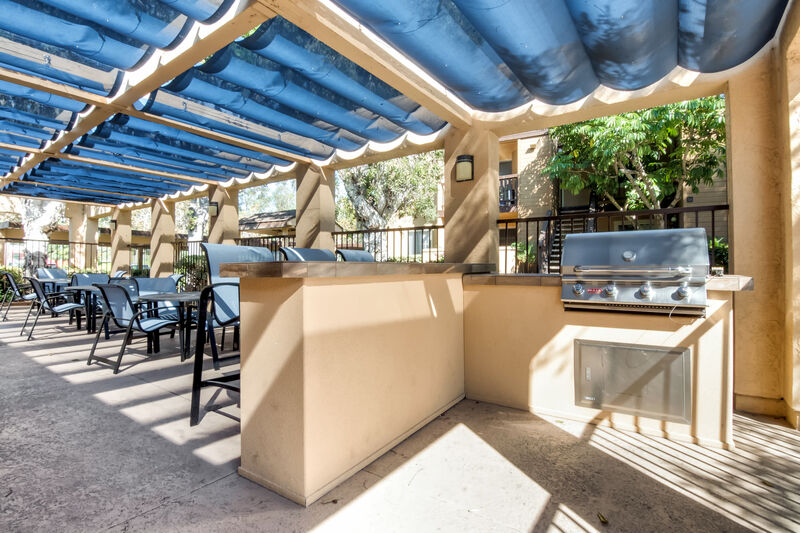 For more information about our Chula Vista, CA, apartments near San Diego Bay, contact the leasing team at Terra Nova Villas today.